The Tax Institute has called on the government to rethink and simplify its approach towards its eligibility criteria for small business concessions, amplifying the frustration and confusion from tax practitioners. 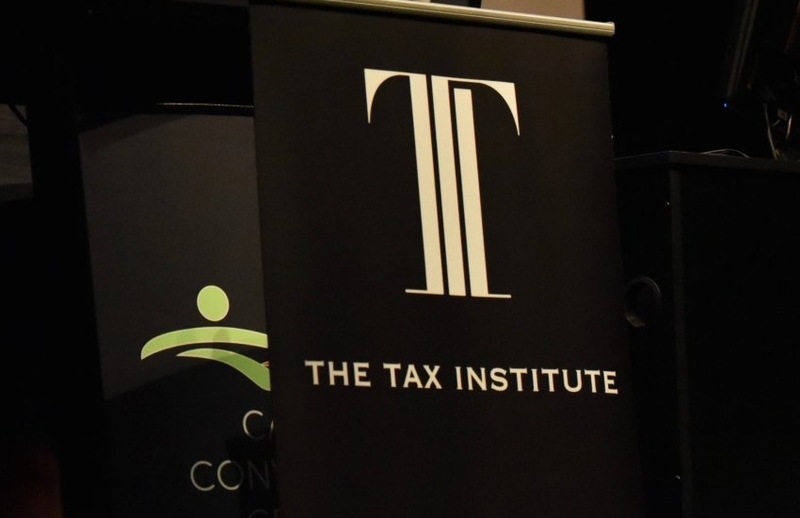 Speaking to Accountants Daily, the Tax Institute’s senior tax counsel Professor Robert Deutsch said the varying rules and eligibility criteria around different small business concessions has been a constant bugbear for tax practitioners and their small business clients. “Why do we need to have six different permutations of what's going to qualify? It is immensely complicated and in my view unnecessarily complicated,” said Professor Deutsch. “This is one of the real issues why small businesses are finding it difficult to comply on a consistent basis with Australian tax law. “There are special rules around depreciation, special rules around trading stock, special rules around GST, special rules around the type of BAS statements that you have to lodge, special rules around exemptions for FBT, and then you’ve got special rules around small business CGT concessions,” he added. Instead, Professor Deutsch believes the government needs to examine the basis of the concessions and develop consistency across the board. “What are we trying to protect here by conferring all these concessions? If we are genuinely concerned with small businesses that carry on active business and we want to encourage them to establish that type of enterprise and develop it, then the policy response should be lets give them concessions that will allow them to operate more efficiently but constrict it to that particular group,” said Professor Deutsch. “To me, there are three essential ingredients- what's the size in terms of revenue, does it carry on a business and is it a active business and that should be the test once we've settled on the number that applies to all the concessions. The Tax Institute had previously slammed the government’s differing stance on GST accounting methods for small businesses and entities that do not carry on a business. Professor Deutsch warned that the shifting definition would create a complex environment for tax practitioners and advisers to operate in. “I think this is going to make life going forward difficult for taxpayers, and very difficult for tax advisers and tax agents who have to grapple with all this and then make sure they are telling the taxpayer the right information about which threshold applies in which circumstance,” he said.